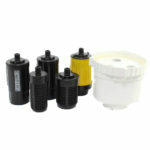 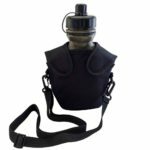 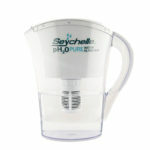 12oz Seychelle Water Filtration Sippy Cup filters Contaminants, Heavy Metals, Pesticides, Chemicals including fluoride. 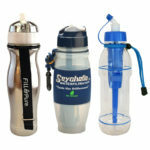 The first portable filter system designed to provide your child with safe, clean drinking water for pennies a gallon. 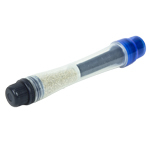 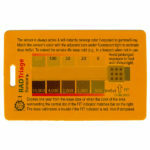 Produces great tasting water from the tap and perfect for everyday use. 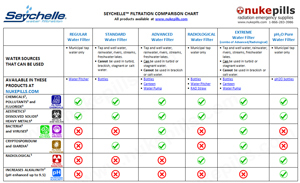 Be the first to review “Seychelle BABY PURE™ Water Filtration Sippy Cup 12oz filter chemicals and pollutants” Click here to cancel reply.